A set of specs said to belong to the Canon EOS 80D is floating around the web. As with other fake rumors of lately, this one too originated from a forum. Please note that it is impossible to have reliable EOS 80D specifications so early. While the specs below may look plausible to you, it’s nothing more than a randomly assembled set of specs. I doubt the EOS 80D will have 24MP, it will likely be more, Don’t take it with a grain of salt, take a truckload of it. 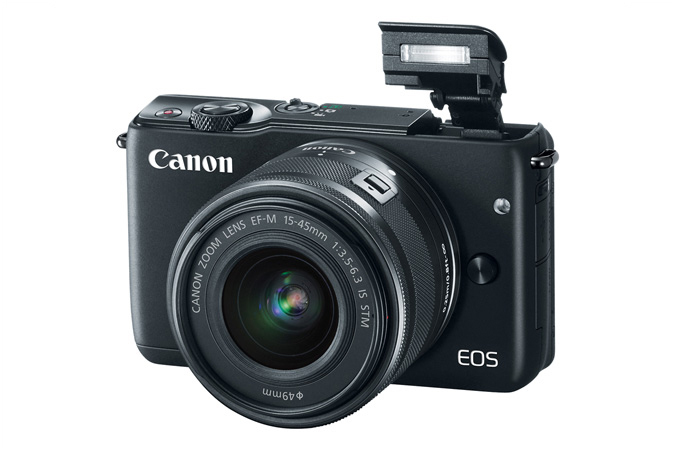 However, the EOS xxD series gets updated every three years. 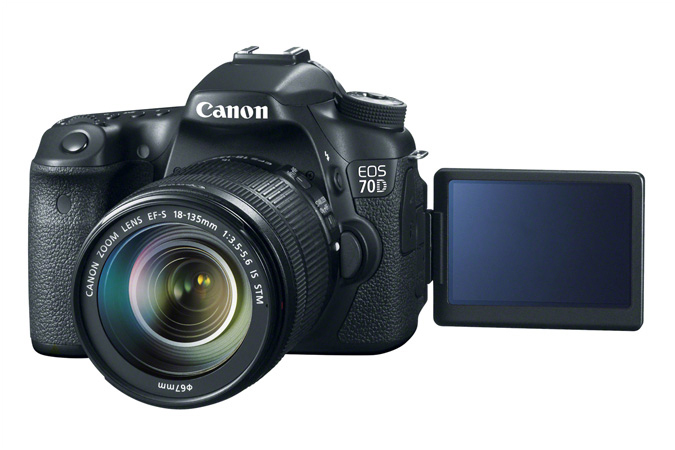 The EOS 60D was announced in 2010, and the EOS 70D in 2013. 2016 will most likely be the year of the EOS 80D. That’s the only reliable part of the rumor, and we already knew it.